The game's first substantial update in a month introduced a number of tweaks. The Destiny 2 “Arc Week” update — patch 2.2.1 — is now live! 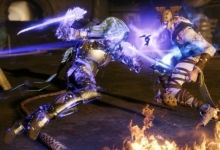 And it brings a slew of tweaks to the game’s Arc subclasses. You can read all about those changes in our Destiny 2 update from last week. On top of the previously announced tweaks, however, there were a number of other changes made to the sandbox and more! Let’s take a look in our breakdown of patch 2.2.1 and the rest of Arc Week. 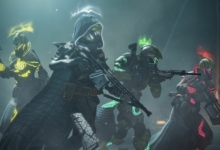 Each of the game’s three classes have received changes to their Arc subclasses. And we’re mostly looking at some substantial buffs the Stormcaller Warlock Super, the Titan Code of the Juggernaut tree, and Arcstrider Hunters. 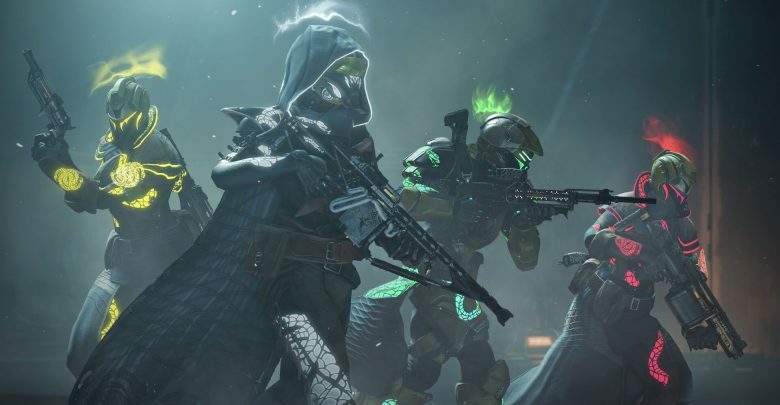 This week will also offer Arc bounties and Arc Singe on various activities. 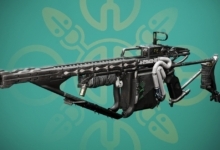 Finally, the Arc Exotic light machine gun Thunderlord quest will be playable once again for the next two weeks. Outside of the sandbox, the drop rate for new Gambit Prime weapons — part of the Season of the Drifter expansion — have mercifully been increased. Reckoning Tier 2 and Tier 3 bosses now always have a chance to drop one. “Chances for weapon rewards increase each time a boss is killed without a weapon drop,” the patch notes specified. Filed under the “too little, too late” section of the patch notes was an increase of drop rates for a number of things preventing players from earning certain in-game titles. Hunting down scarce random drops have been haunting players since Forsaken released in September. They have only just now been updated. The big Exotic weapon of the Last Wish Raid, One Thousand Voices, also got a drop rate increase — up to 20 percent. It was previously just five percent. 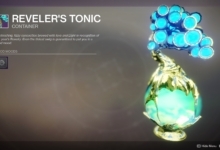 Bungie made the same change to the Glittering Key, also a random drop in Last Wish, which is used to acquire the Ermine TAC-717 ship. Destiny 2 fans will know that you need the Ermine to achieve the “Cursebreaker” title. The Dreaming City Sparrow, Ghost Shell, and Ship also got drop rates increased to 20 percent. Lore books have also seen a big increase in drop rates. The Cayde’s Stash lore book will now drop 100 percent of the time from Cayde’s treasure map chests, as well as 50 percent of the time from planetary chests. 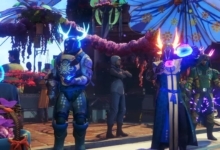 Both Dreaming City and Tangled Shore lore drops were also increased in a big way. They’re up to either 50 percent or 100 percent, depending on the activity. For everyone’s favorite tentacle-faced merchant, Xur, his inventory now offers random rolled perks for armor. His Fated Engram, sold for 97 Legendary Marks, can now reward Forsaken Exotics as well. Hot damn! Next, the Black Armory’s Ada-1 now carries all seven weapon frames each week (instead of two frames at random). That will go a long way in helping players fill out their collections. Players will still only be able to complete two Powerful Frames per week, though, so the change only really affects choice. Speaking of collections, four new Exotic weapons have new Catalysts to help you turn them into Masterworks! The Prospector, Rat King, and Hard Light Catalysts all drop randomly from Nightfalls and normal Strikes. Meanwhile, the SUROS Regime Catalyst is now a random drop from Crucible matches. We’ve updated our Destiny 2 Catalyst guide accordingly.